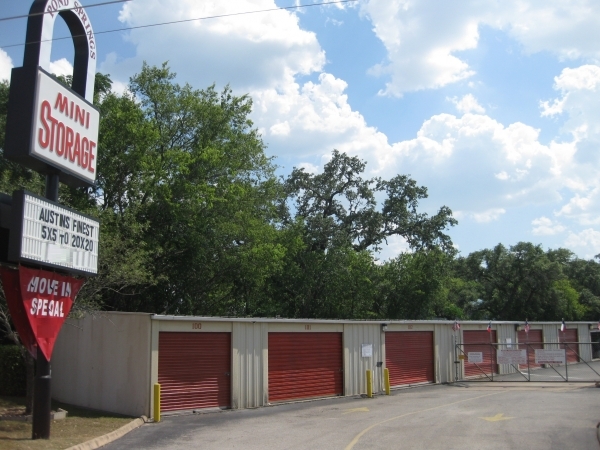 North Austin's most safe, secure, and affordable storage facility. Our long term renters will tell you we take care of our customers. Need it for a week? or a year?... we've got you covered for all of your storage needs. So far so good! I just moved in, but they were very helpful and it was super easy and very cheap. Great customer service, clean! Kathy is great! I reserved with Pond Springs storage because the we're convenient, had a good price with no hidden or extra fees, and had very good communications leading up to the rental. I spoke with two different people in the office to coordinate my needs and they were both super friendly and helpful. I ended up not needing their services, but would strongly recommend them for your storage needs. An impressive facility! Safe and Secure! The Best Customer Service in Town! Pond Springs Mini Storage is one of the best storage units I've ever had. I love my storage facility! It's well maintenanced and very clean! Helpful and friendly staff! Kathy is amazing, she is very helpful and I love that she loves her job. 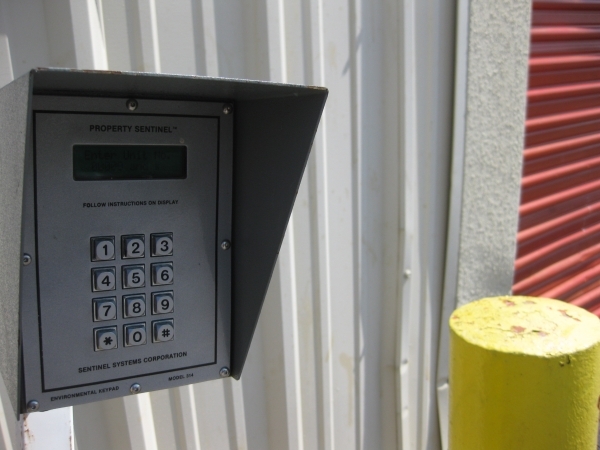 With security, I feel at ease knowing that my belongings are safe and secure. As well as my safety during after hours. Their pricing is unbeatable! I love that it's locally owned and operated! Support your local businesses! Thank you Pond Springs Mini Storage. Expectations exceeded. More than satisfied with the unit, the customer service, and definitely the price. I got exactly, no, MORE than what I needed. Loraine (sp?) is wonderful. She is courteous, friendly, knowledgeable, and puts your interests first. I expected to go in, sign documents, and leave within 5 minutes, but ended up talking to her for a half hour, delightedly. The storage is perfect, the gate and security is better than any of my previous storage experiences at such an awesome price. I have had a storage unit for over 4 years with this business. The customer service is great. I have always been informed of any type of maintenance on the unit they were very careful to make sure all items were covered if painting was involved. Any repairs needed were performed in a timely manner. The office staff is friendly and caring. I moved in and everything been great! Got my own personal code and the staff were very helpful. Really nice and down to earth customer service. The staff were really great, accommodating, and efficient. I had an excellent experience at this facility. Nice staff and great pricing. I am very satisfied with Pond Springs. The staff were nice and helpful and the facility easy to use. This was an amazing experience for the first time renting a storage unit. Everything was set-up when I got there, and the lady at the front desk was very nice. We talked for at least an hour about Austin and the midwest. Very good experience. Very easy check in process, good hours for access.